So it's the end of my five days off for Christmas and although I had big plans to spend today in my craft room creating up a storm, I decided to go out and spend some of my Christmas gift cards! I went to New York and Company, Kohl's and Barnes and Noble and got some great after-Christmas deals. Fun, fun, fun! I love guilt-free shopping! Speaking of things I love... I love this picture of two of my nephews. The intensity is just too cute! They were playing with the web cam on Michael's (the nephew on the right) new Gateway Netbook (a mini-laptop). I only wish that basket wasn't in Willy's face... oh well... it was real life at the moment -- there really wasn't much space in the house after you load in 18 people and all the coordinating gifts for and from those 18 people! Yikes! lol! Life is now getting back to normal... which means back to work tomorrow. Bummer! 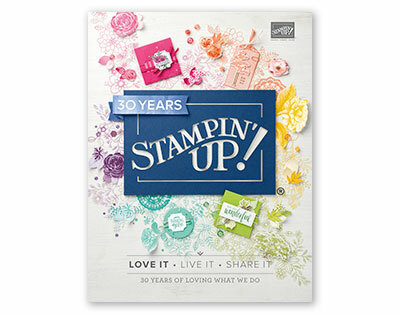 But the good news is I'm hoping to start playing with some of my new stamps and accessories this week so be sure to check back soon for some sneak peeks. The new Occasions Mini Catalog will be available in just over a week... and you are definitely going to want to check it out... lots of fun stuff! I'll share some projects later this week! I hope you had a great holiday and thanks for stopping by!